An oft neglected part of the Standard Triumph story – the Ferguson tractor element. During the fifties Standard Triumph, annually produced more tractors than they did cars. 60% tractors and 40% cars. Banner Lane had c4,000 staff and Standard Triumph (Fletch South) c6,000 towards the end of the 1950’s. 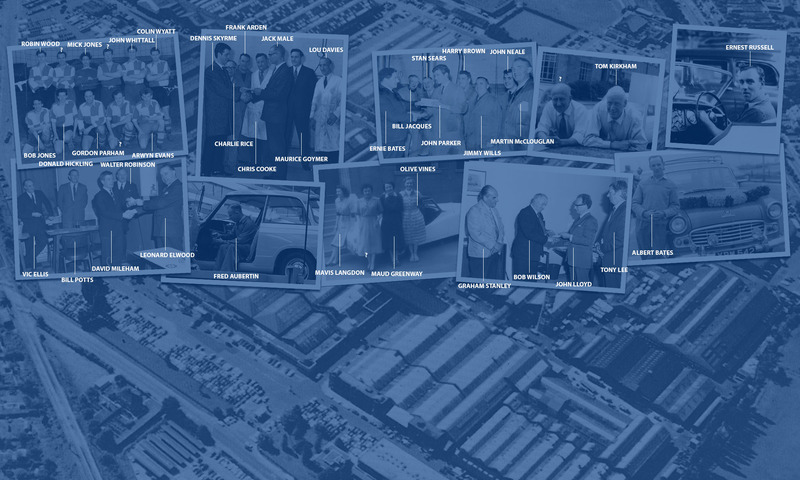 Ferguson was sold off and the money was spent on the new assembly hall (Rocket Range, Fletch South), company acquisitions and the development costs for the Triumph Herald. With the end of the war in 1945 the plant was quickly shut down and the Standard Motor Company negotiated a lease for the factory for £36,000 per annum. The Standard Motor Company was keen to take on the factory as Sir John Black, Standards Chairman, had been in discussions with Harry Ferguson to produce the new Ferguson tractor in the UK. 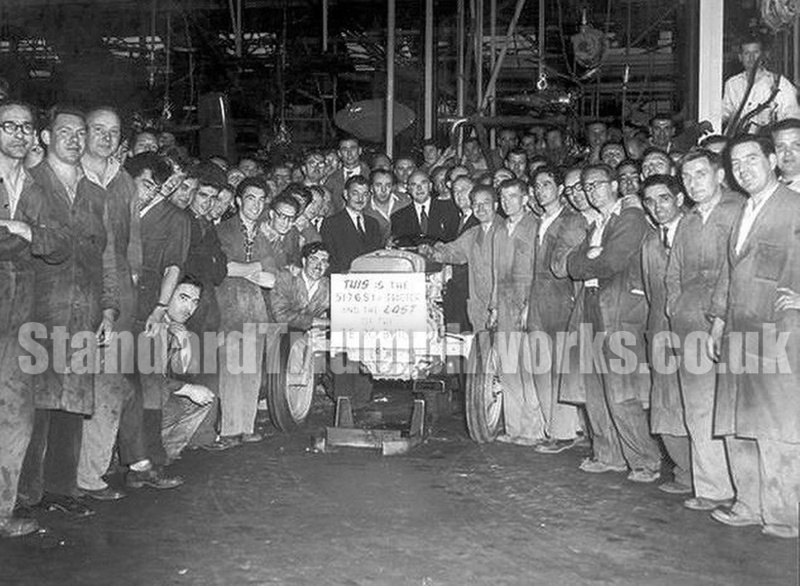 Thus in September 1945 the deal was struck for Standard to build tractors for Ferguson, Standard being paid a fee for each tractor produced. Standard then signed a ten year lease for Banner Lane and agreed a plan to produce up to 200 tractors per day. The first product of the new “alliance” was the TE20 (TE = Tractor England) and the first one came off the Banner Lane production line on the 6 July 1946. The little grey Fergie, as it became known, was a milestone, not only for Ferguson but agriculture in general. 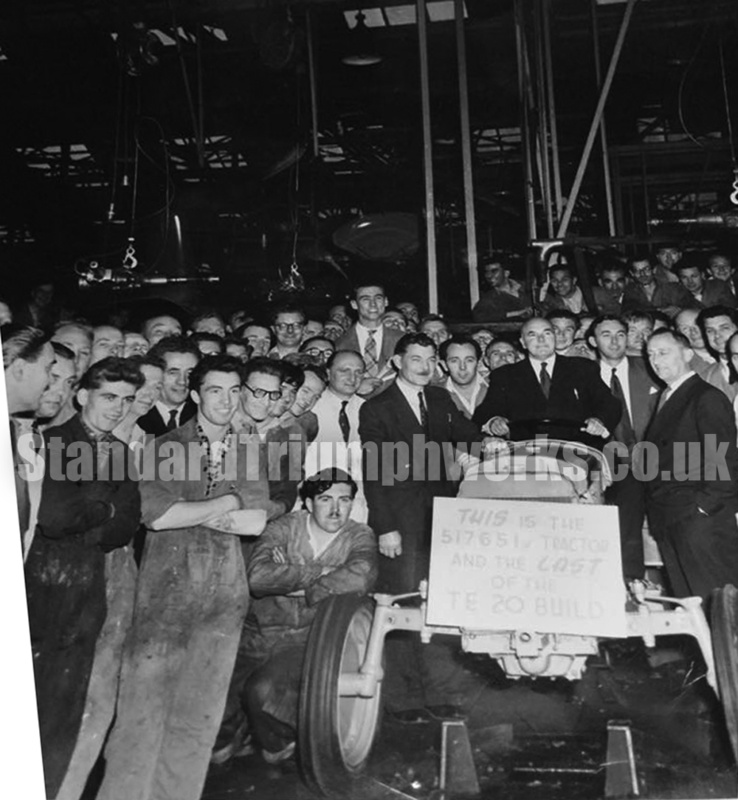 The Standard/Ferguson agreement continued through various squabbles and disagreements until the summer of 1959 when Standard severed all connections with Massey Ferguson and tractor production. 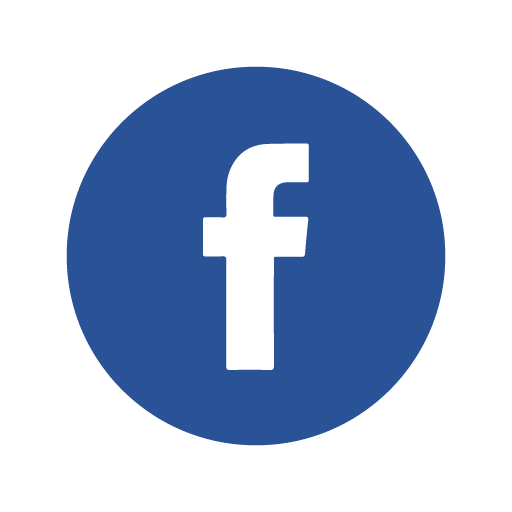 During this time Harry Ferguson Ltd had sold out to Massey Harris to become Massey Harris Ferguson and then Massey Ferguson. Massey Ferguson had taken the lease of Banner Lane factory from Standard Motor Company in 1956. The last tractor number 3,307,996 was driven off the production line on Christmas Eve 2002 and the Banner Lane site was earmarked for housing, with all elements demolished.